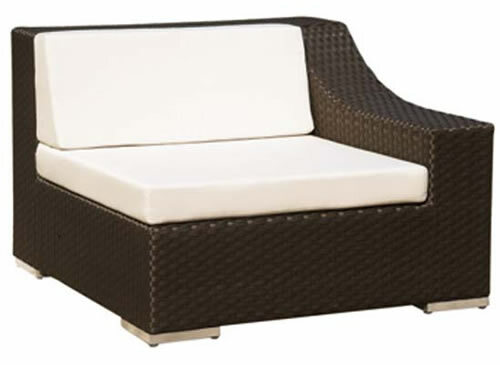 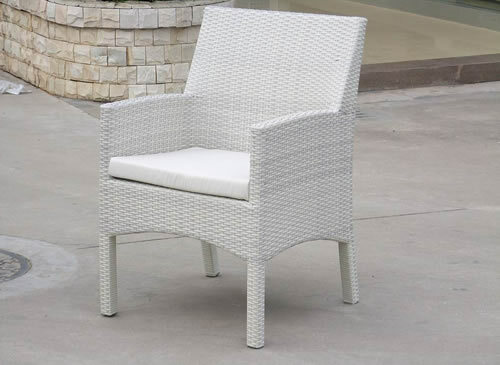 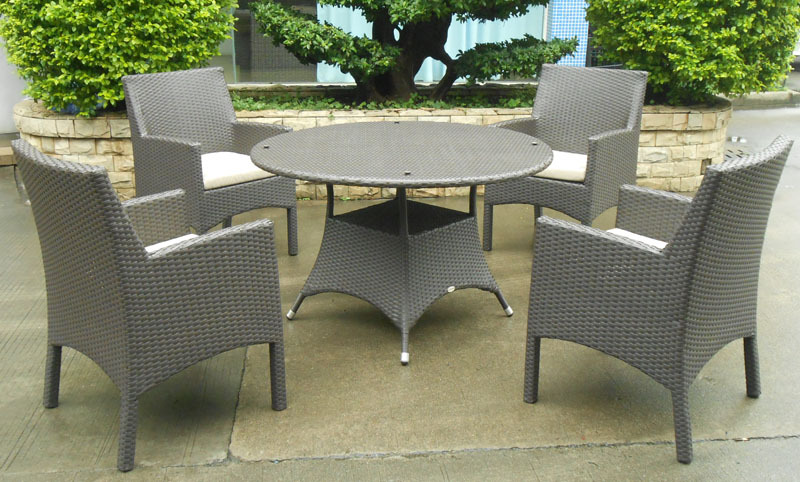 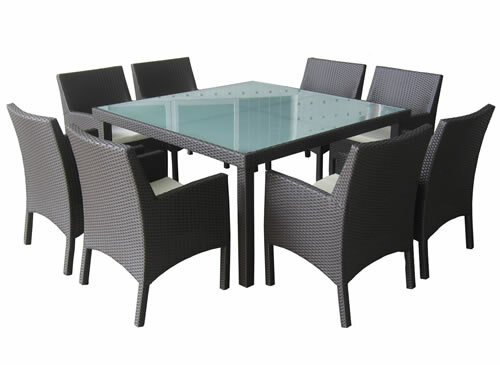 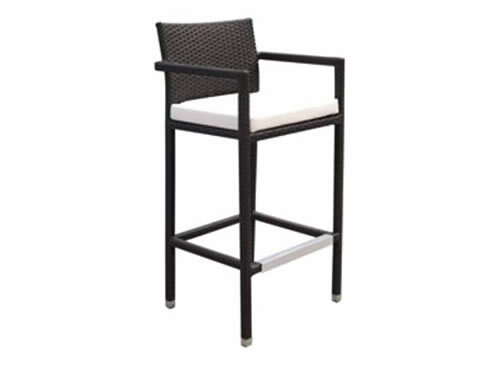 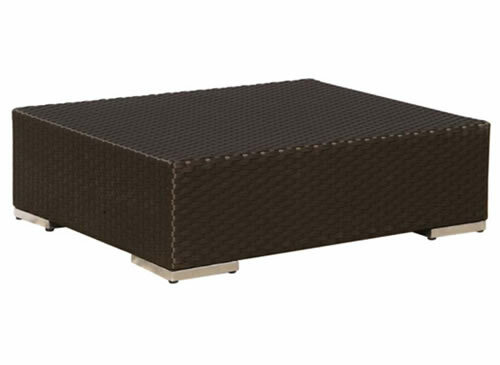 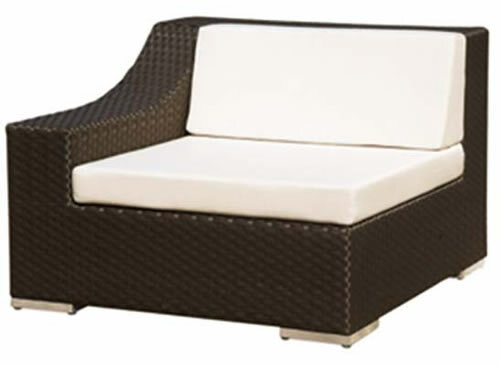 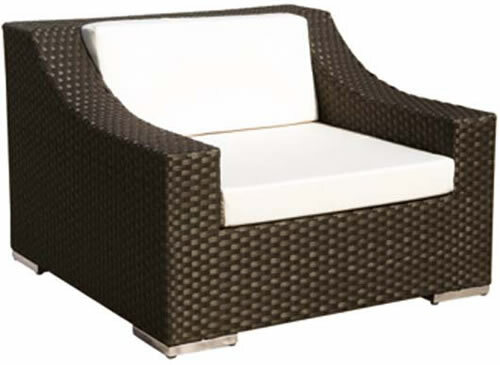 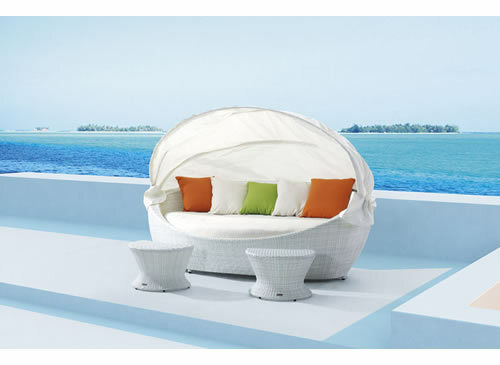 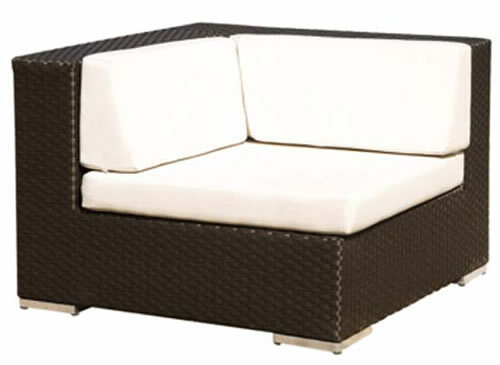 THE MILANO COLLECTION OFFERS A SLEEK MODULAR DESIGN THAT ALLOWS MAXIMUM FLEXIBILITY FOR ANY OUTDOOR SPACE. 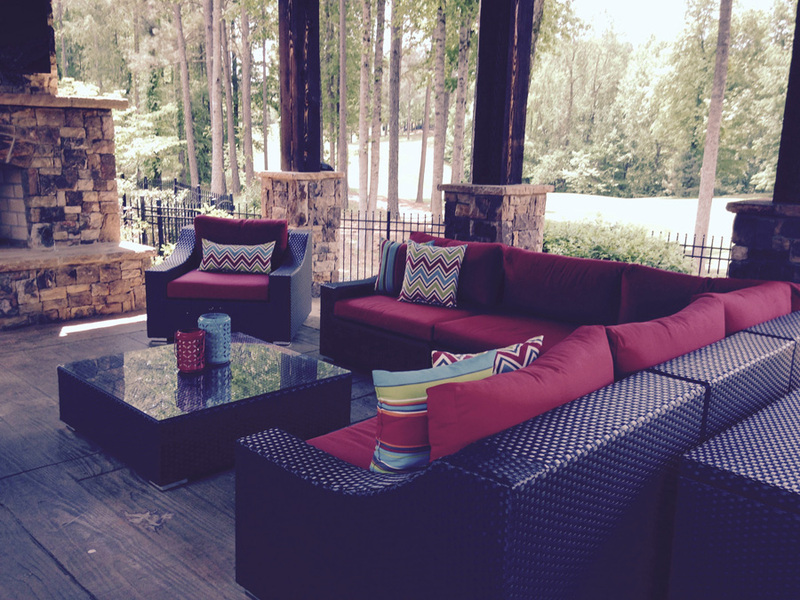 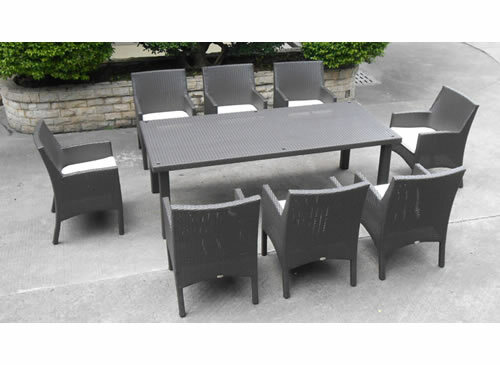 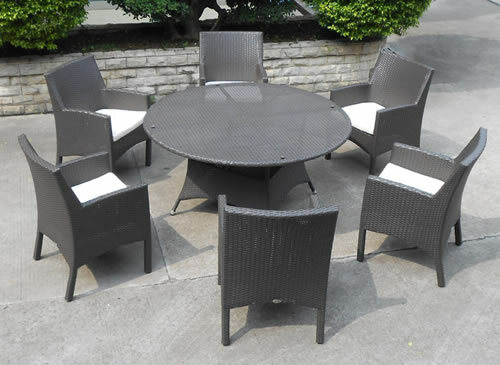 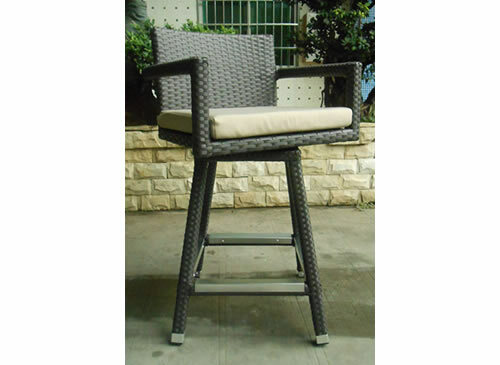 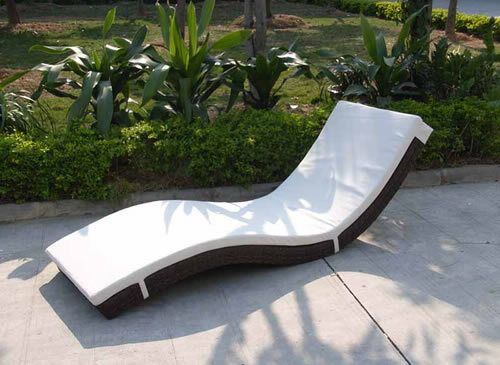 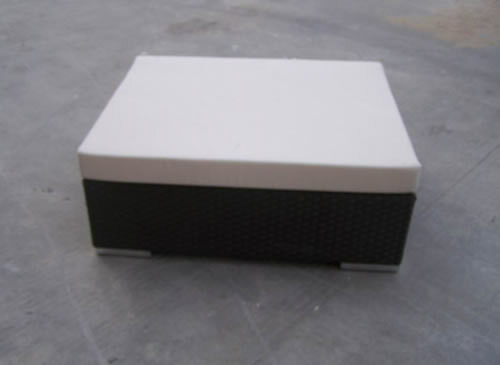 THIS IS THE PERFECT MIX BETWEEN MODERN AND CLASSIC FOR A TRANSITIONAL SOLUTION TO FIT YOUR OUTDOOR NEEDS. 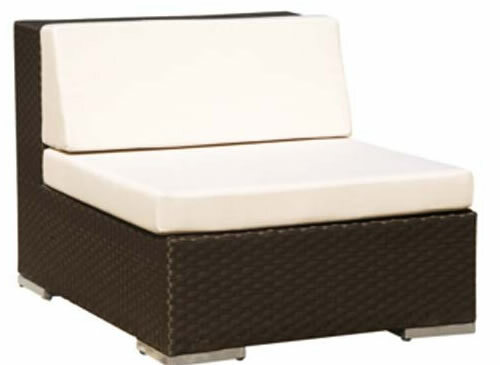 Daybed: W87''xD55''xH61'' 2x side tables: 22"x14"